Old movies and home videos can be transferred from VHS video tape to DVD. We record the video tape at the highest quality setting to ensure no loss in quality between the tape and DVD. We can convert the video footage to hard drives as well which is often more convenient if there is a large amount. So you can keep those precious memories and play them without degrading the quality unlike tapes. 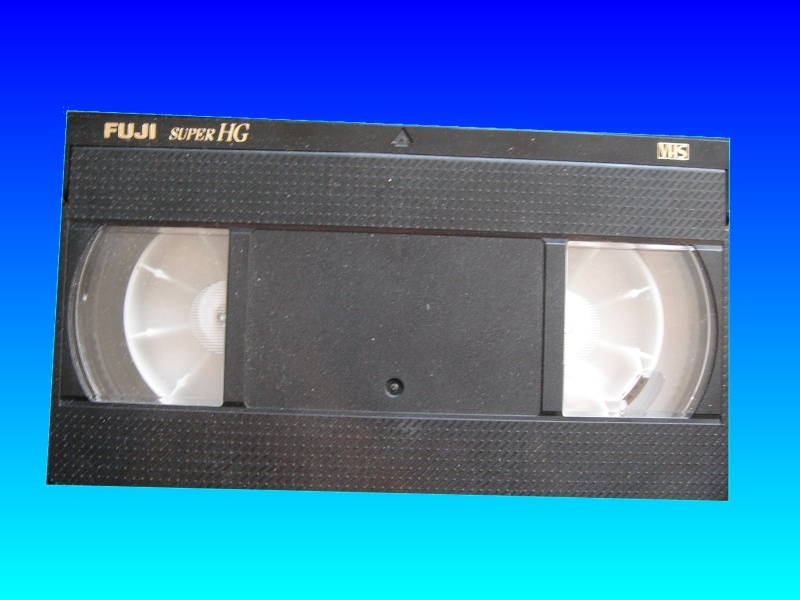 If you need a VHS to DVD Video Transfer service, then contact our friendly company. Old movies and home videos can be transferred from VHS video tape to DVD. We record the video tape at the highest quality setting to ensure no loss in quality between the tape and DVD. We can convert the video footage to hard drives as well which is often more convenient if there is a large amount. So you can keep those precious memories and play them without degrading the quality unlike tapes..